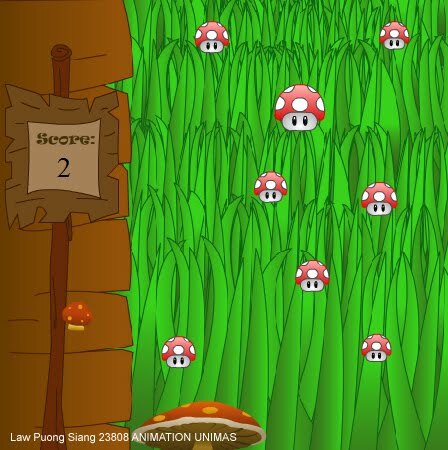 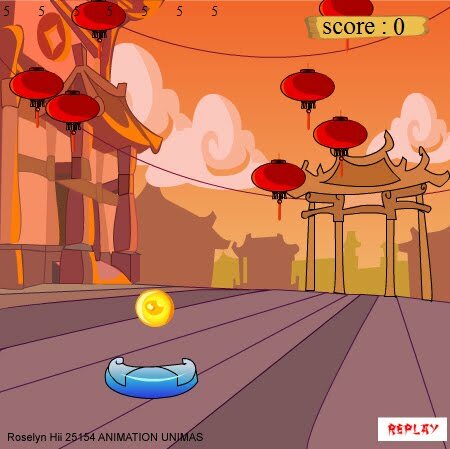 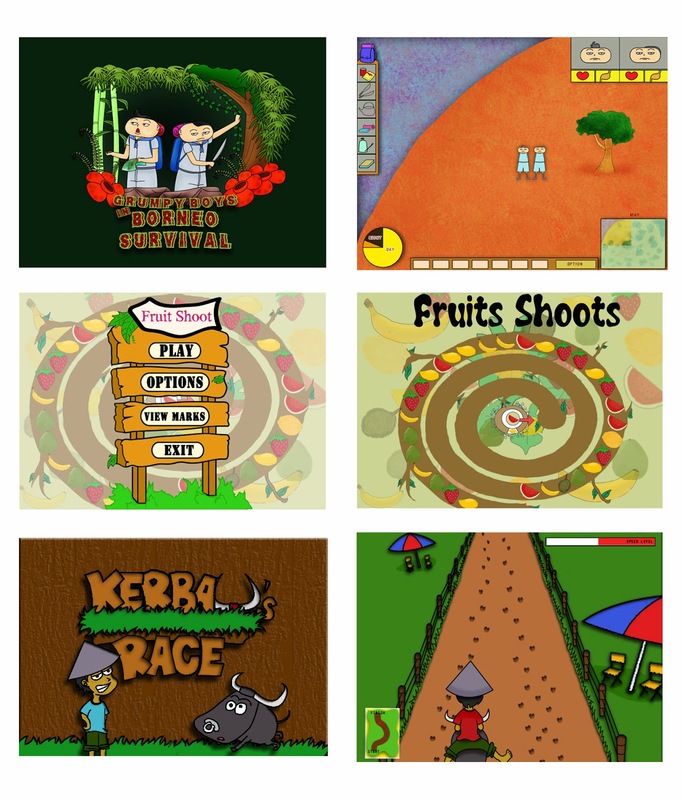 A successful game art classes where the students have the hands-on virtual experience and interaction in creating basic flash games, especially Actionscript fundamentals. A potential opportunity as a game professions in the digital content industry particularly in Malaysia and Singapore. 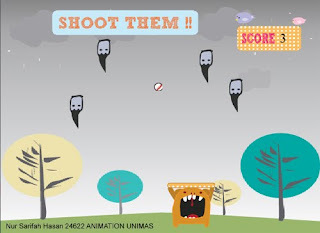 Range of categories and specific skills are required such as visual artists who creates environments and concepts, to Flash and vector artist that create vector art which is compulsory to the game market.